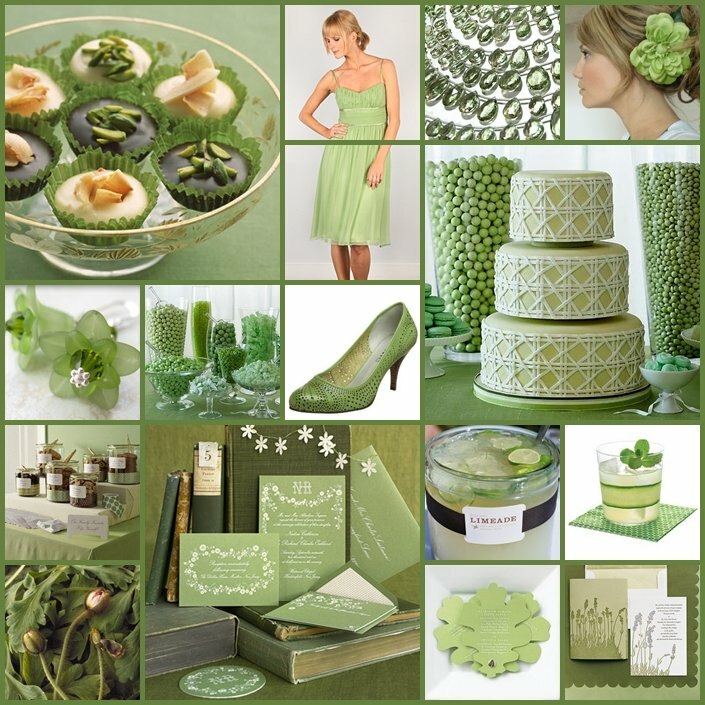 According to color psychology, the color green is the color of balance and harmony. It is a balancer of the heart and the emotions, creating equilibrium between the head and the heart. Green is also the color of growth, the color of spring, and of renewal and rebirth. 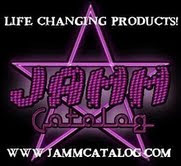 It renews and restores energy, and promotes relaxation. 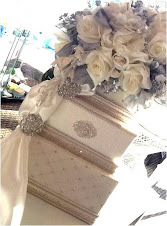 This nature based color has the perfect meanings for the beginning of a new married life. In terms of wedding trends, green has become a hot color to celebrate romance. 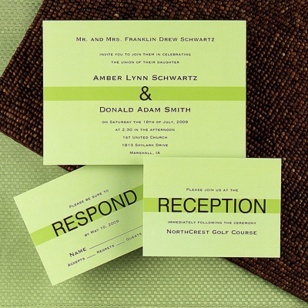 Nature's most relaxing color is the perfect theme color for invitations, favors, food, drinks, and decor. 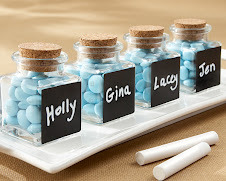 Many brides add a pop of purple or pink to add a splash of personality and color. 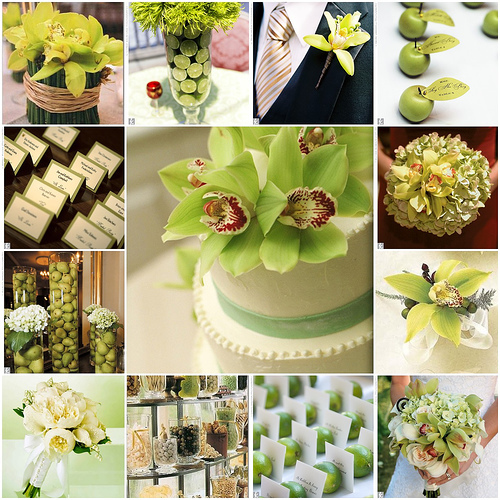 Any green can be the perfect green to make your wedding statement. Many times if you are struggling to find a magically color theme, all you have to do is to take a walk through nature or your local farmer's market. 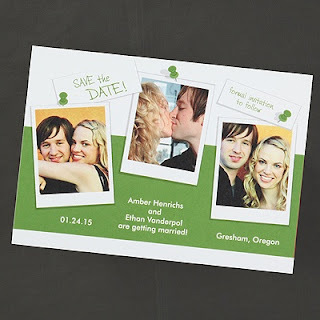 Yvonne's Invitations & Favors carries many unique invitations in many different styles of green. 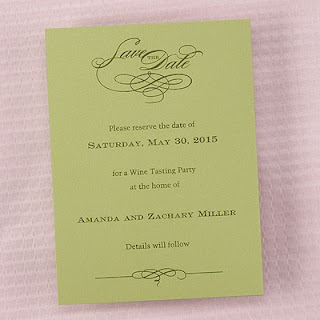 From Modern to Romantic, your invitations can set the tone for the rest of your wedding ambiance. 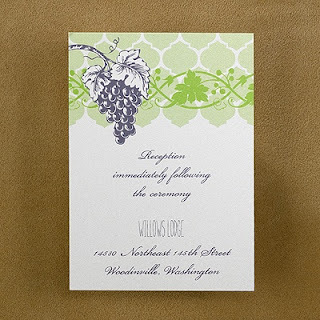 http://yvonnesinvitations.carlsoncraft.com has great features to help you choose the perfect Wedding invitation, thank you notes, shower favors, reception cards, address labels, keepsakes, and more. 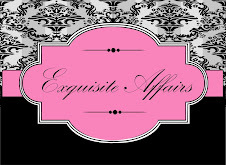 Shop by price, color theme, or design your own! 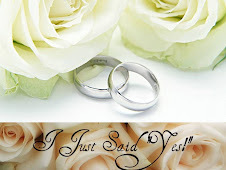 Getting Married in the Long Island, NY area? Visit us in our Hicksville, Long Island shop! Wishes for a Happily Ever After!